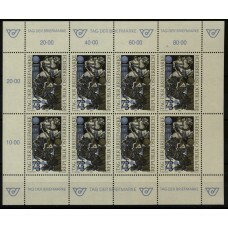 1945 ANK 693 I. GRAZER Type I. Kz.14, potsfr. 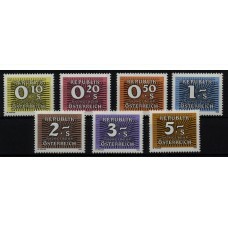 ** Kw:30,-€ STURHEIZ Signum! 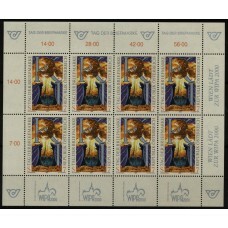 VÖB! 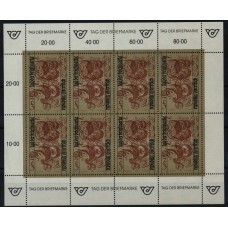 1945 ANK 693 I. GRAZER Type I. Kz.14, potsfr. 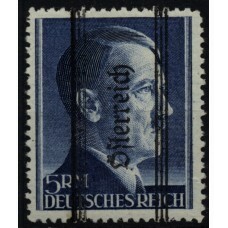 ** K..
1945 ANK 695 II. 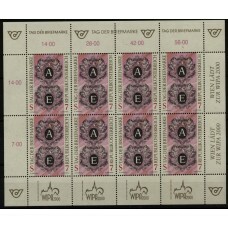 GRAZER Type II. 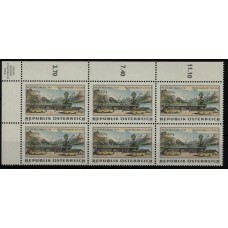 Lz12 1/2, potsfr. 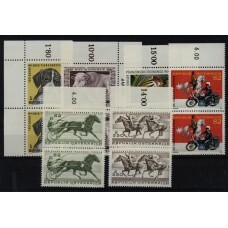 ** Kw:400,-€ STURHEIZ Signum! 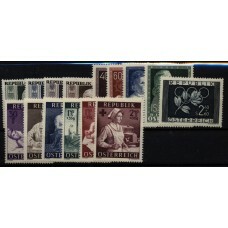 1946-54 Klein Sammlung. 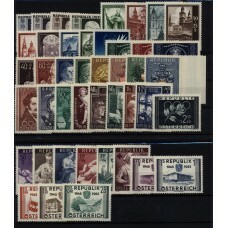 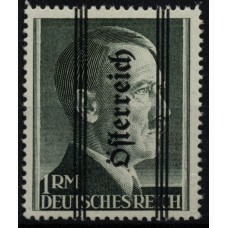 Gute Satze, postfrisch ** ..
1946-55 Klein Sammlung, Gute Werte, postfrisch ** ..
1948/57 2Stk. 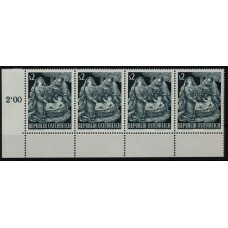 VIGNETTE? 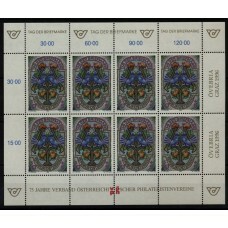 Interessantes Lot! 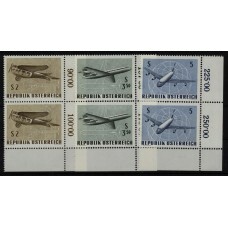 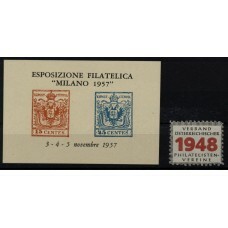 1948/57 2Stk. 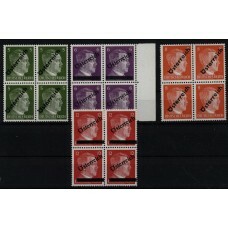 VIGNETTE? 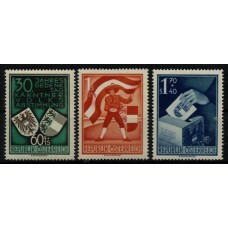 Interessantes Lot!.. 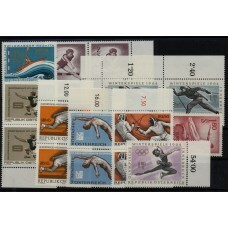 1950 ANK 964-966, KÄRNTNER, Satz, postfrisch ** Kw..
1957/70 ANK 1090-1114, FREIMARKE, 27Werte, postfri..
1985/86 PORTO ANK 260-267, NEUE NACHPORTOMARKEN, S..
Austria 1945 4pcs. 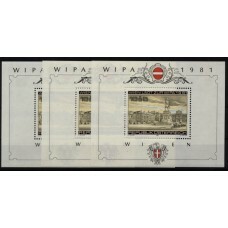 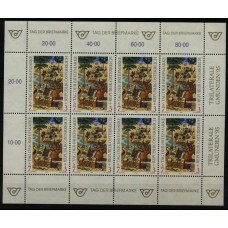 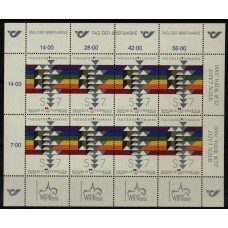 4-BLOCK, MNH-VF **..
Austria 1981 good lot of 3 MNH-VF BLOCK, WIPA..
Austria 1991 good MNH-VF Stamp day sheet..
Austria 1992 good MNH-VF Stamp day sheet..
Austria 1993 good MNH-VF Stamp day sheet..
Austria 1994 good MNH-VF Stamp day sheet..
Austria 1995 good MNH-VF Stamp day sheet..
Austria 1996 good MNH-VF Stamp day sheet..
Austria 1997 good MNH-VF Stamp day sheet..
Austria 1999 good MNH-VF Stamp day sheet..
Austria 2000 good MNH-VF Stamp day sheet..
Austria good lot (all stamps in block) MNH-VF stamps. 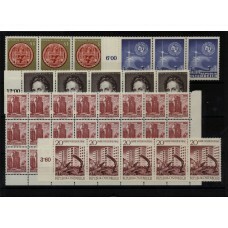 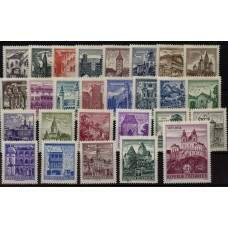 Austria good lot (all stamps in block) MNH-VF stam..
Austria good lot (all stamps PAIR) MNH-VF stamps. 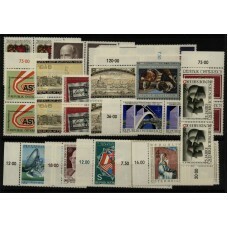 Austria good lot (all stamps strips) MNH-VF stamps. 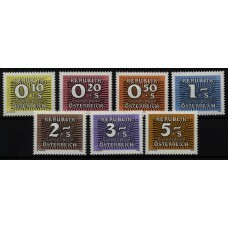 Austria good lot (all stamps strips) MNH-VF stamps..
Austria good lot MNH-VF stamps..
Austria good lot MNH-VF stamps, Fauna..
Austria good lot MNH-VF stamps, FLYING..
Austria good lot MNH-VF stamps, OLYMPIC GAMES, SPO..
Austria good lot MNH-VF stamps. 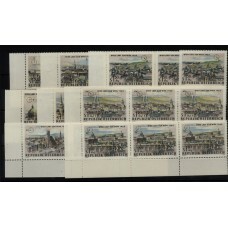 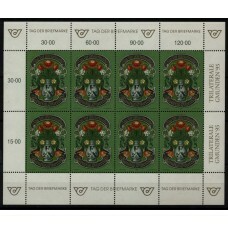 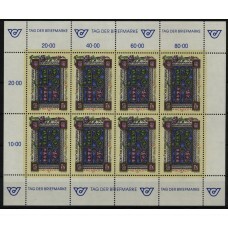 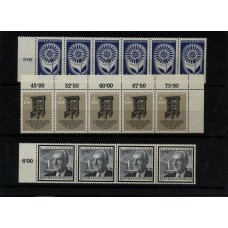 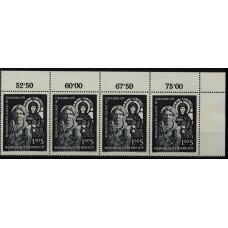 TEMPLES 3x..
Austria good lot of 6-BLOCK, MNH-VF TRANSPORT..